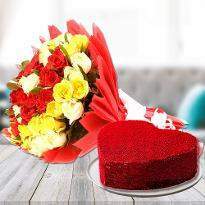 Sending a perfect Valentine gift to your lover is now very easy with Winni. You are just a click away from getting your order delivered anywhere in Jabalpur. With Winni, you have the options to choose the wide range of products, and also you will get the best deals on all the valentine gifts. 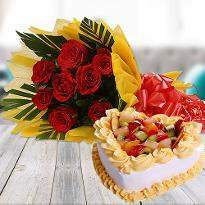 So place your order for your loved ones and let them know how much you love them. 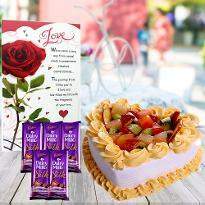 Winni also provides you the option to send your gifts as a surprise. 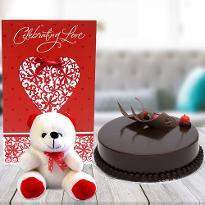 So don’t give it a second thought and just order Valentine's day gift online and get your valentine gifts delivered in Jaipur. 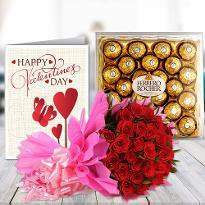 Love is an inexpressible feeling that integrates two hearts forever and Valentine day is the best time to express your love towards your special one. 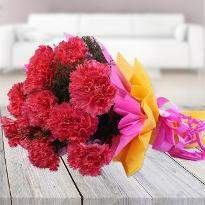 Giving gifts with red rose bunches on Valentine’s Day is very trendy and has a great significance. 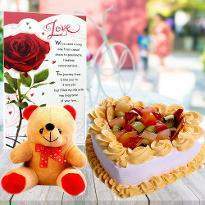 On this beautiful day, lovers convey their love for each other by gifting. 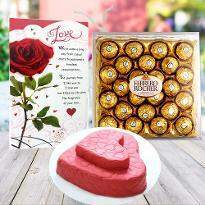 If you are thinking to choose Valentine gifts and wants to send it to Jaipur, then Winni is a perfect platform for you. 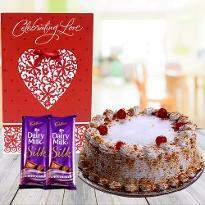 You can buy a desirable gift for your partner which surely help you to win their hearts. 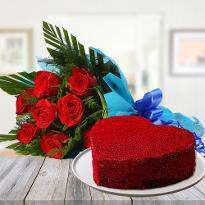 Valentine day is the day of love and romance. 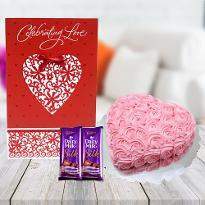 Therefore, Winni is here with a fantastic range of gifts that will add extra joy to Valentine celebration. If you stay away from your special one living in Jaipur and unable to visit there, Winni is here to help you. 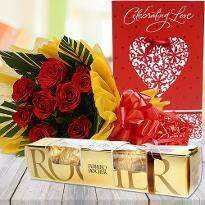 You can easily mark your presence there in the form of Valentine gifts. 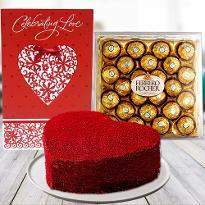 Now, you can send Valentine gifts to Jaipur any time with just a few clicks via Winni.in. 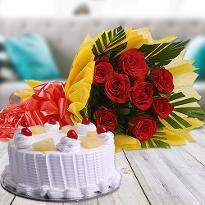 We provide the best quality of gifts which delight the receivers. So, it's the time to erase all the bitterness in the relationship and chance to refresh it with love all over. And in this case, gifts add the lovely colors. So what are you waiting about? 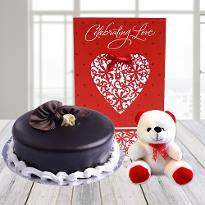 Place your order for Valentine’s day gifts and send to your loved one living in Jaipur. Valentine’s day - the day of love. 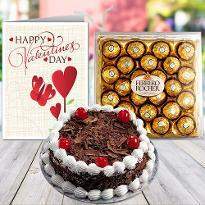 On this day, you can express your love, care and respect by giving superb Valentine gifts to your loved one. 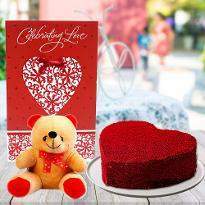 Winni is here with a wide assortment of Valentine gifts that will undoubtedly make your moments beautiful with your special one. A romantic Valentine gift from your side adds magic into your relationship. 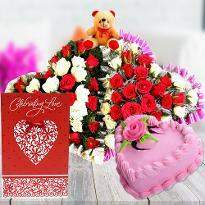 With Winni, you can send Valentine gifts in Jaipur and bring a cute smile on your loved one’s face. 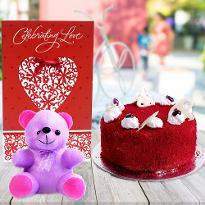 Winni offers you to a vast range of gifts collections includes cakes, flowers, teddy bears, chocolates, home decor items, stylish pieces of jewelry, gift baskets, clutches, handbags and gifts combos which can be a perfect gift for your partner. These beautiful gifts make the moments happier and add the magic to your relationship. 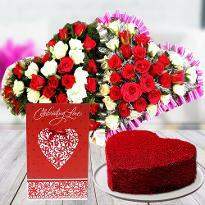 Make this day memorable one for your special one by sending Valentine’s day gifts in Jaipur via Winni. 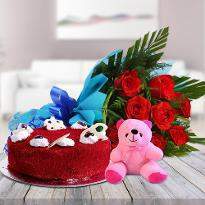 The heart-shaped cakes are best to gift your special one to give a good start in the morning whereas red rose bunches make them feel unique and lovely gift combos fill them with great joy. 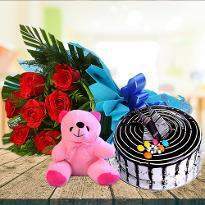 We guarantee to deliver your gifts without any hassle at your convenient time at your desired place in Jaipur. 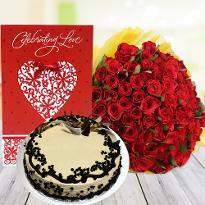 Winni wiped the distance between you and your lover by providing online Valentine gifts delivery in Jaipur. 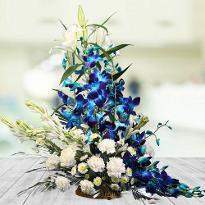 Now you can mark your presence on such a beautiful occasion. 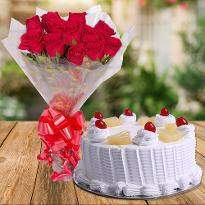 Valentine’s day brings love in the air and gifts will say the deepest feelings of your heart which you can't be expressed in words. 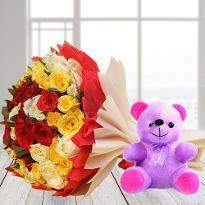 So, grab the best gift for your lover at our website. 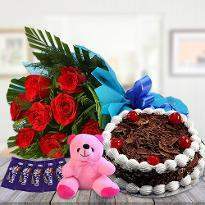 Place your order for Valentine’s day gifts online from Winni and get it all delivered in Jaipur at the doorstep of your dear ones.